Oh My God, My Eyes! Have You Seen The New Crocs Platform Shoes? Post Malone is a divisive figure. 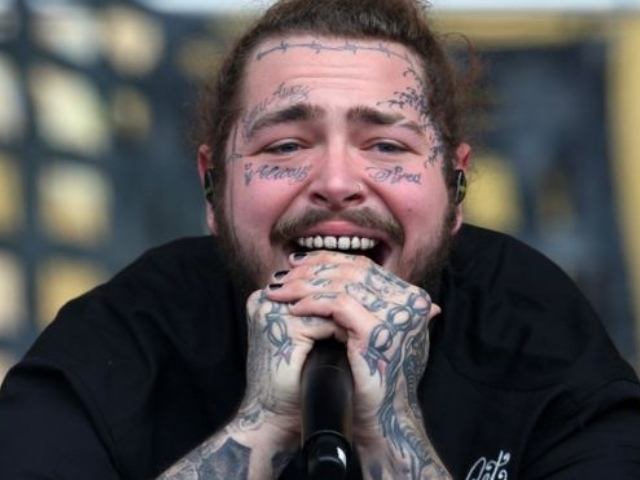 He was recently named America’s most popular musician for 2018, so you know he’s not doing too badly. Then again, others have said that he “looks like he crawled out of a primordial swamp of nacho cheese”, adding that he “looks like he got clubbed over the head by a cartoon peacock”. Post adds, “I wear Crocs everywhere from the bar to the stage and I felt it was the perfect collaboration to get together with Crocs and give the fans what they’ve been asking for.” Apparently, what the fans have been asking for is: a Croc Clog with six special-edition “Jibbitz™” (the buttons you can stick into the holes of the Croc), including ones in the shape of the “Stay Away” tattoo Post has above his eyebrow and the “Posty Co™” logo. As the headline implies, we won’t be buying any. 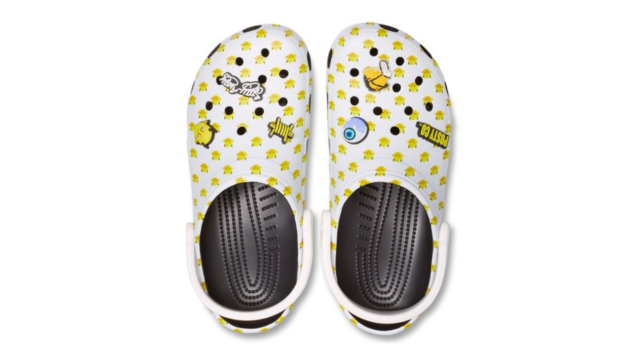 We should also mention that we have no option, because the Crocs sold out in 10 minutes. 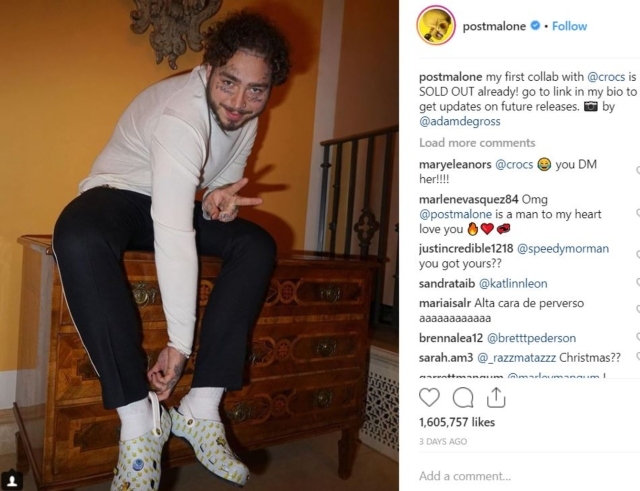 Post, after all, is basically a Croc in human form. And while most musicians look to collaborate with the likes of Nike and Adidas, Post found his way to a footwear collaboration that’s actually totally on-brand. As Post Malone tweeted in June of this year, “u can tell a lot about a man by the jibbits on his crocs.” Yes, you really can. Look, Crocs are a personal choice. Who are we to tell you that you shouldn’t be allowed to completely debase yourself by wearing them in public?